TRENTON, N.J. -- New Jersey officials say a state treasury employee stole more than $75,000 by processing and/or approving fraudulent claims filed on behalf of her relatives and friends. 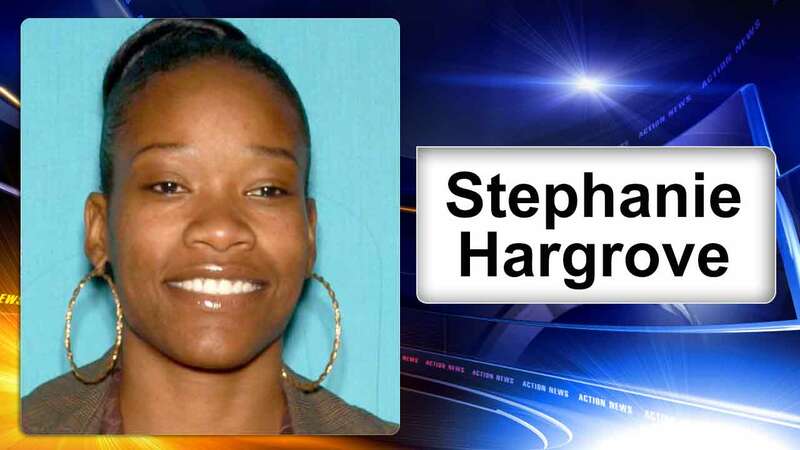 Stephanie Hargrove is charged with theft by deception and tampering with public records or information. The 38-year-old Willingboro resident served as a principal claims investigator, processing claims for damages filed against the state. Authorities say the false claims were processed during a five-year period. They say Hargrove processed or approved numerous claims filed in the names of relatives, friends and acquaintances and submitted phony documents to back them up. Hargrove faces up to 10 years in prison if convicted. State officials say she has been suspended from her job. Her attorney says Hargrove maintains her innocence.